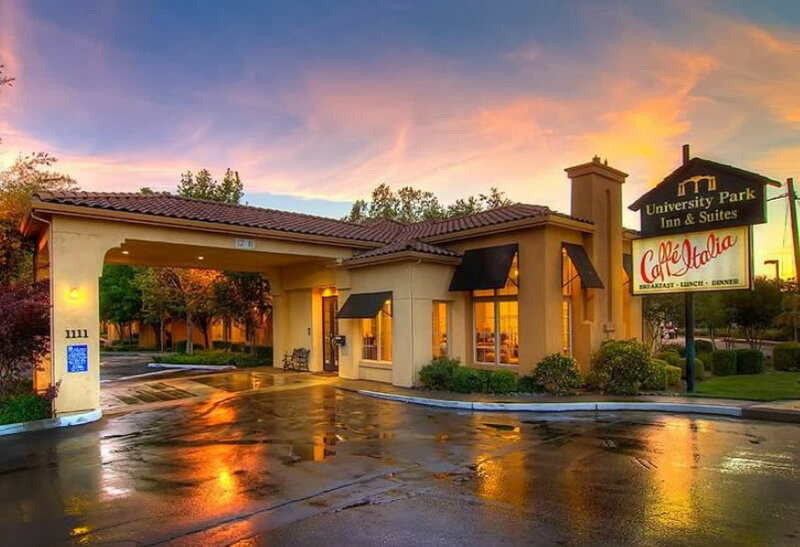 A Choice Ascend Collection hotel adjacent to the UC Davis Campus. 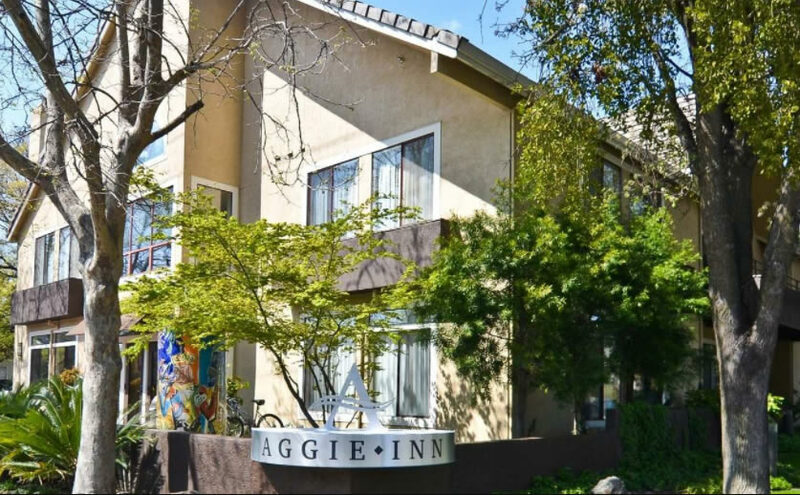 An all-suites hotel in the heart of downtown Davis. 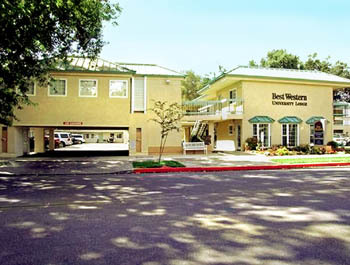 Near UC Davis campus in downtown with many amenities. 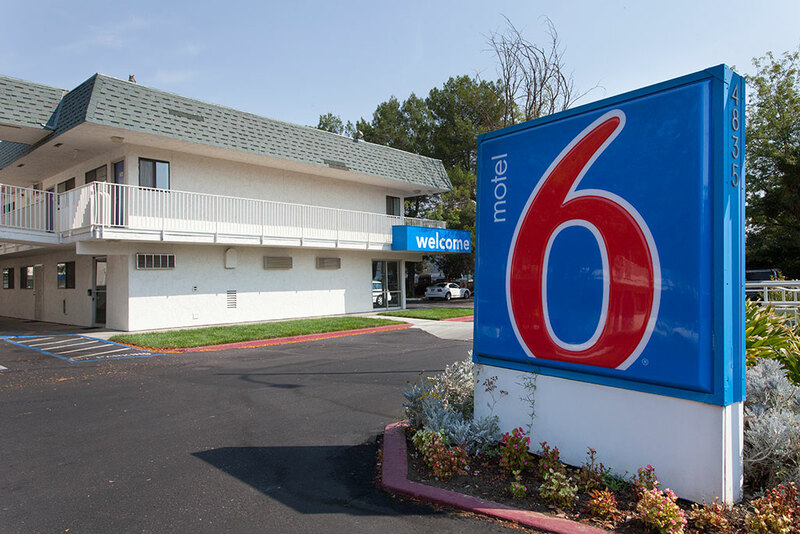 Recently renovated lodging convenient to Interstate 80. 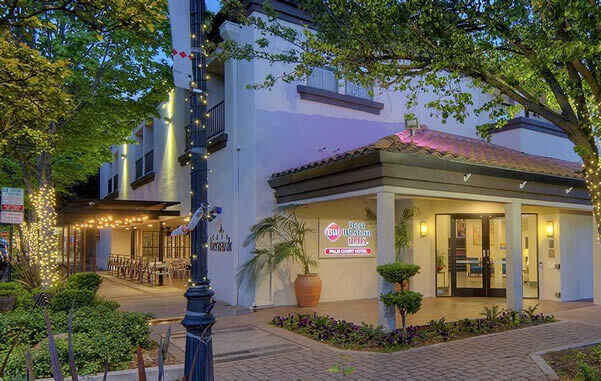 Right in downtown, with free breakfast and evening lounge services. Newly remodeled with expanded free breakfast area. 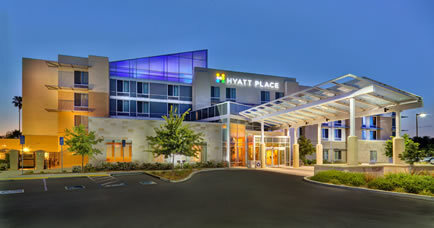 On the UC Davis Campus, the largest hotel in town with 127 rooms. 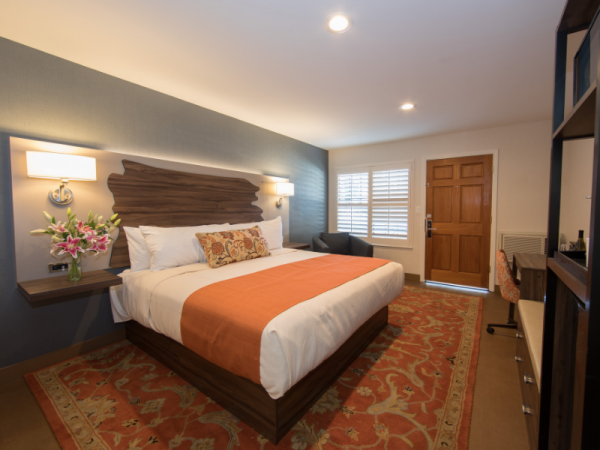 Value-driven hotel with comfortable rooms and close to downtown. 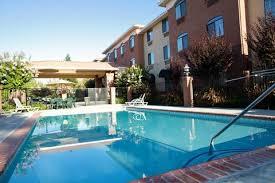 Easy to reach from Interstate 80, highly affordable rates. 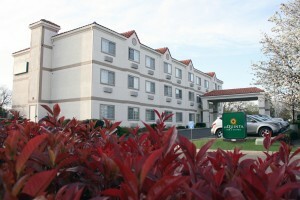 Newly renovated hotel, located near campus. 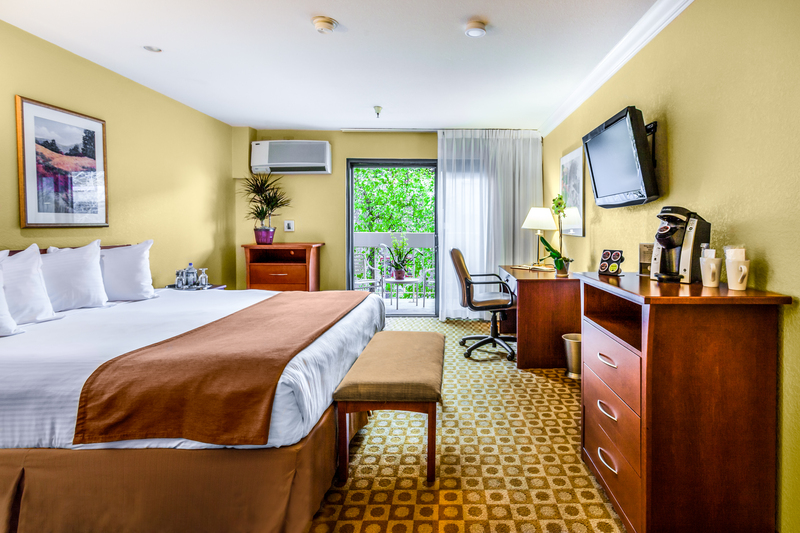 Handsome, comfortable lodging with outdoor pool; walk to downtown.